We are an Internet Based Company. Everything we do is Virtually and is done from our home office in Los Angeles, California. I am an Intelligent, Hardworking Chick. I work hard and play hard. Often the answer to this question is based around the number of years you plan to stay in your home. We partner with some of the world’s best cable, satellite, intent and security companies, so you’re destined to be pleased with your television experience. We Sell all of AT&T’s cutting-edge products and services. It’s an exciting time to consider becoming an AT&T client. We are authorized and qualified to to sell AT&T’s cutting-edge products and services. Authorized Retailer AT&T Authorized Retailer DIRECTV® and AT&T Digital Life®. We provide a total package of Charter communications services to you with no credit check required. Select the Comcast Program that works for you. Get the ultimate TV experience wherever you live with Direct TV. 1 Stop Communications patented security and interactive technology provides best in class protection and the ability to monitor your property all day, every day. 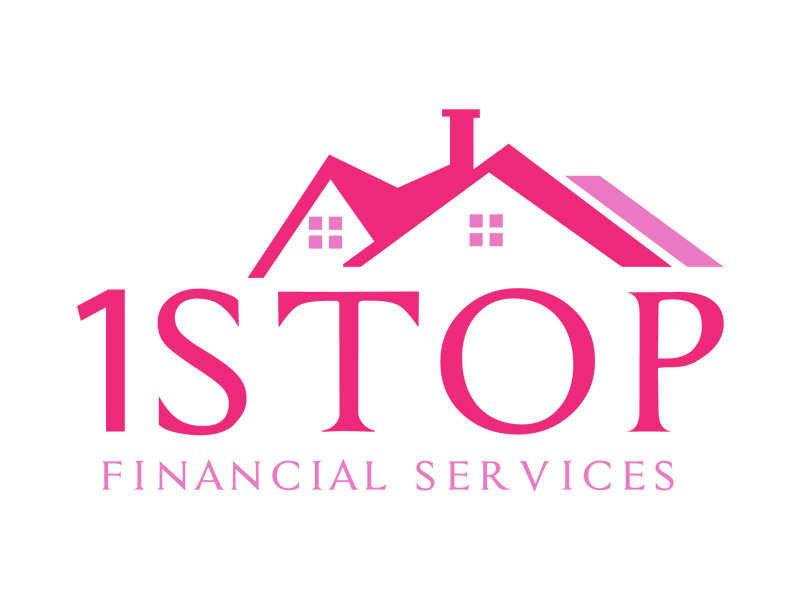 1 Stop Communications utilizes advanced interactive security solutions to provide the most reliable home and business monitoring service. Make sure your home is protected when you’re away with dedicated wireless home security and remote arming on command. Many people dream about owning their own business, but fail to make it reality because there can be many risks. 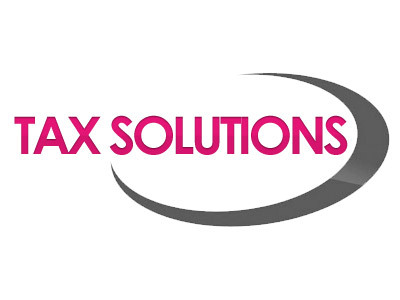 That’s where Tax Solutions comes in, with many benefits and the ability to have immediate brand recognition from the name of the franchise.